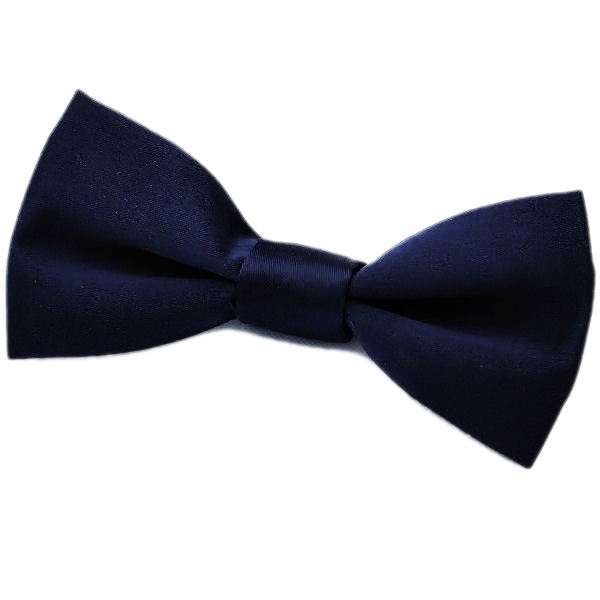 Add a dash of style and colour to your little boy's formal outfit with this dark navy blue satin dickie bow tie. Featuring a luxurious shine and is pre tied to guarantee a perfect knot everytime. This bow tie was purchased for my baby’s first birthday party. Excellent quality and super cute. Bought 2 for page boys at my daughter's upcoming wedding.Prompt delivery,really good quality item.Strong navy colour,thick,matt material.Excellent value for money. Excellent service. Very pleased with colour and fabric. Not wore yet as it is for my son's wedding this weekend.